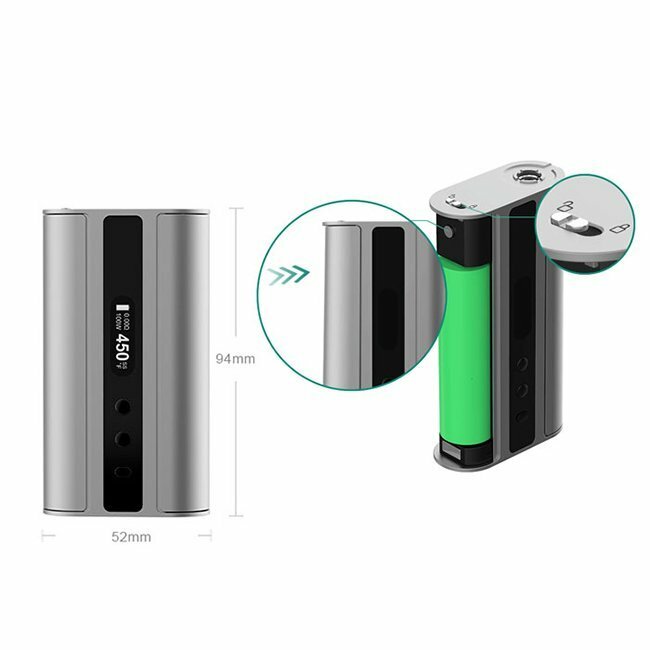 The Eleaf iStick TC100W is powerful and intelligent, skilfully engineered with the latest temperature control technology. 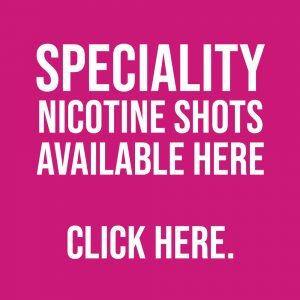 With dual removable 18650 batteries and a unique hidden firing button, the iStick TC100W is a great addition to the iStick range of e-cigarettes. 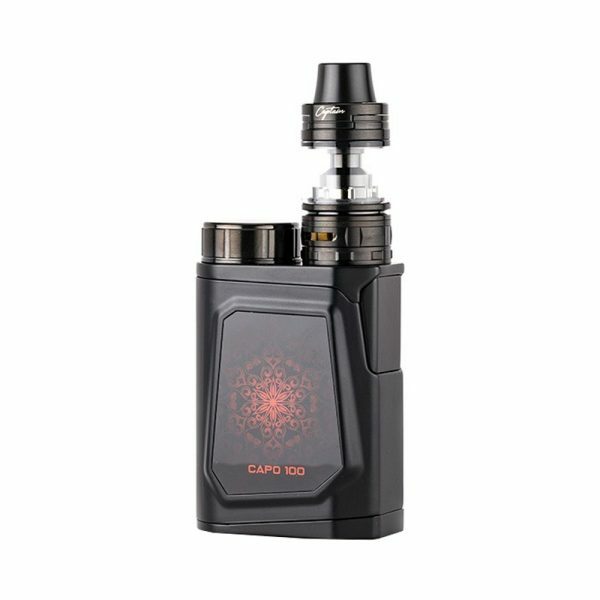 Ergonomically designed to feature a unique hidden firing button behind one of the magnetic battery doors, the iStick TC100W is extremely comfortable to use. 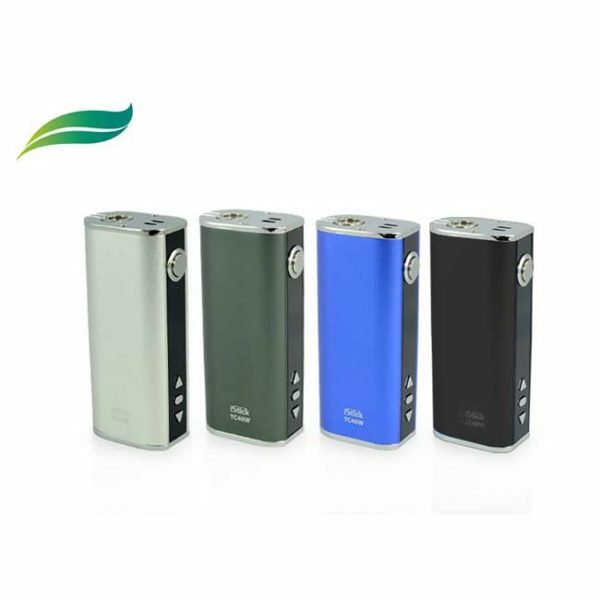 Four firing modes, temperature control (TC), variable wattage (VW), bypass mode and temperature coefficient resistance (TCR) mode allow for a versatile e-cig that supports a wide range of tanks and coils. TC mode can be used with nickel, titanium and now stainless steel coils. TCR mode allows customisation of settings depending on the coil material used, further improving the accuracy of temperature control. A Parallel Circuit Structure means one or two batteries can be use. 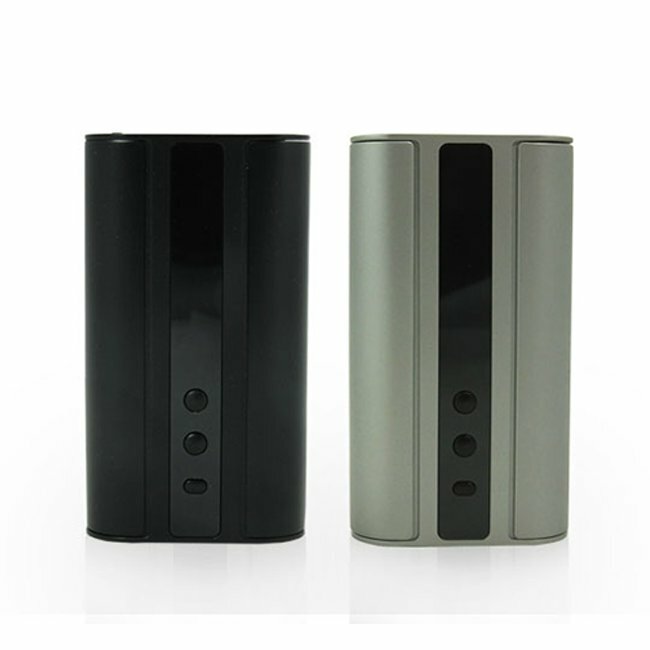 If one is used the TC100W will output up to 75W, if two are used it will output up to 100W. 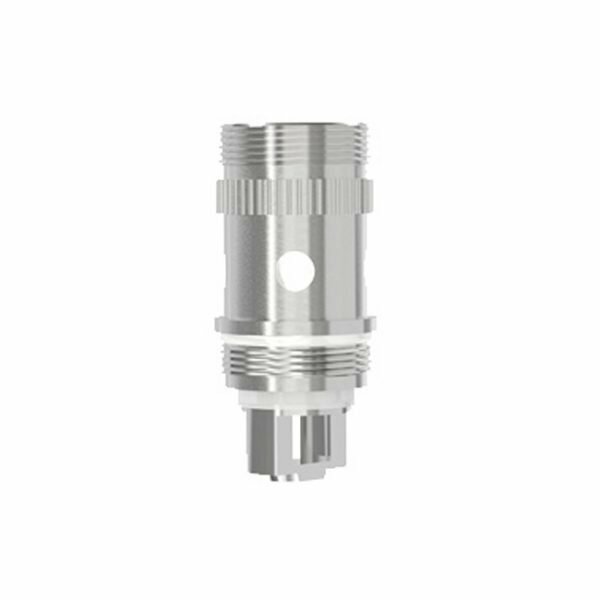 A stainless steel spring loaded 510 connector is resistant to wear and an on board micro USB port allows for pass-through charging and firmware upgrade.